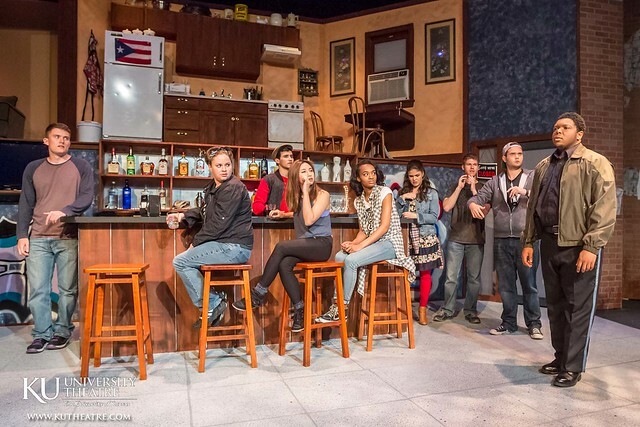 With two live Djs serving as a Greek chorus spinning this coming-of-age story, Welcome to Arroyo's follows siblings Alejandro and Molly Arroyo as they navigate life after their mother's death. Alejandro owns a struggling, new lounge in New York City's Lower East Side, and Molly is an emerging graffiti artist who can't stop tagging the local police precinct. The siblings discover a secret about their mother that could change everything they thought they knew about their family, themselves and the history of hip-hop music. This production includes adult language and may not be appropriate for all audiences.